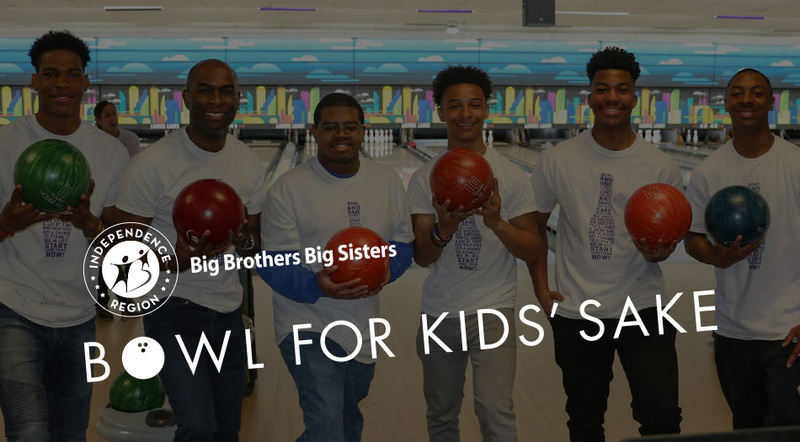 Big Brothers Big Sisters Independence Region is grateful for all those that attended and participated in this years Bowl for Kids’ Sake event on April 22nd at Laurel Lanes! So much more than bowling! We have a jam-packed day of activities for our guests. This event is a celebration, underscoring our mission to serve more children and ensuring we have a better presence in the South Jersey community and beyond. All those who attend will enjoy 3 Hours of Bowling, Pizza & Soda, Crafts, Event T-Shirts, and More! There are several ways to participate in Bowl For Kids’ Sake. 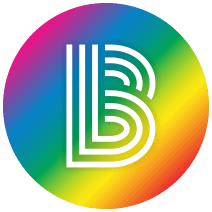 For the opportunity to attend the event, we invite you to take part in a FUNdraising effort by your team raising a minimum goal of $150 to help advance the mission of BBBS IR!